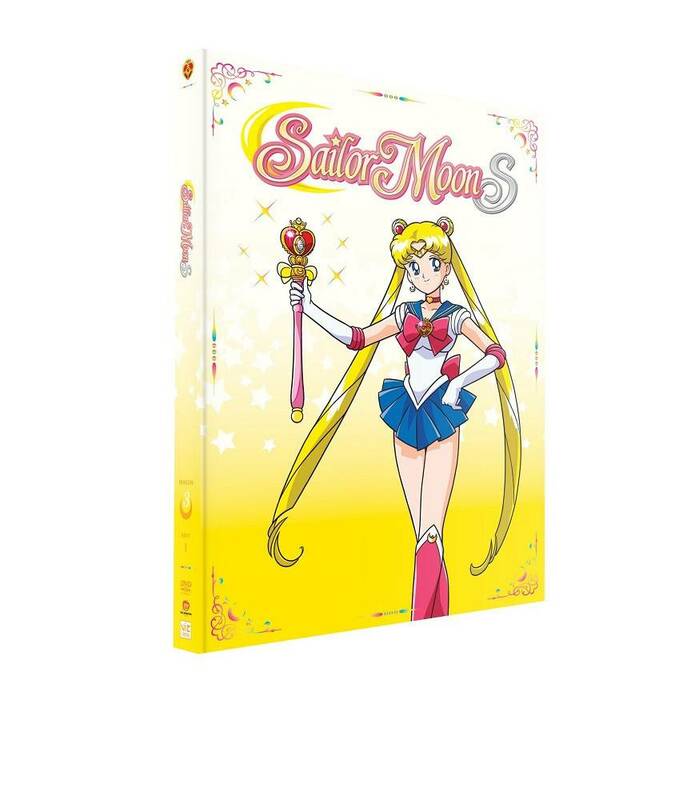 Sailor Moon S Part 1 Standard Edition contains episodes 90-108. 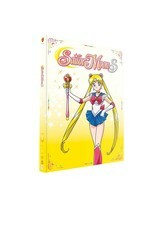 The groundbreaking third season of Sailor Moon, Sailor Moon S, available uncut for the very first time on Blu-ray. Usagi's friend Rei has been plagued by disturbing visions of the Apocalypse just as a new enemy appears in the city. The maniacal Professor Tomoe, leader of the Death Busters, has been targeting innocent citizens in a search for three special pure heart crystals. Usagi is prepared to confront this dangerous new foe, but two powerful new Sailor Guardians are already seeking the crystals and have no interest in working with Sailor Moon and the other Guardians. Where did they come from, and what is their plan for pure heart crystals?